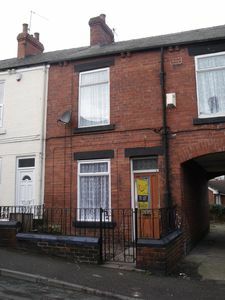 Two Bedroom Terrace House. 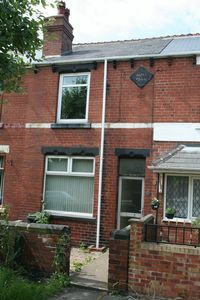 gas Central Heating, upvc Double Glazing. 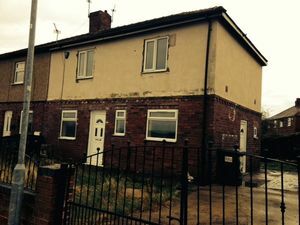 Housing Benefit Accepted. 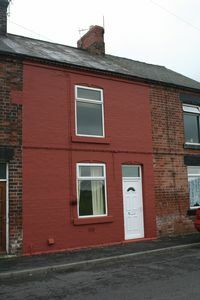 This is a Two Bedroom terrace House with Gas Central Heating, upvc Double Glazing. £85 Rent. DSS Considered.